‘Branding’ may sound like marketing jargon that only experts use, but the truth is building a unique brand is integral for any business — no matter how big or small — and adds value to online boutiques in spades. Think about it: consumers have preferred Pepsi over Coke for decades, but can’t tell the difference in a blind taste test. That’s no accident — it’s branding! Chances are, even if you want to create an online store that is as unique as you are, you’ve seen another store selling similar services. If you have similar prices and similar products, your brand can make all the difference in building a loyal customer base. 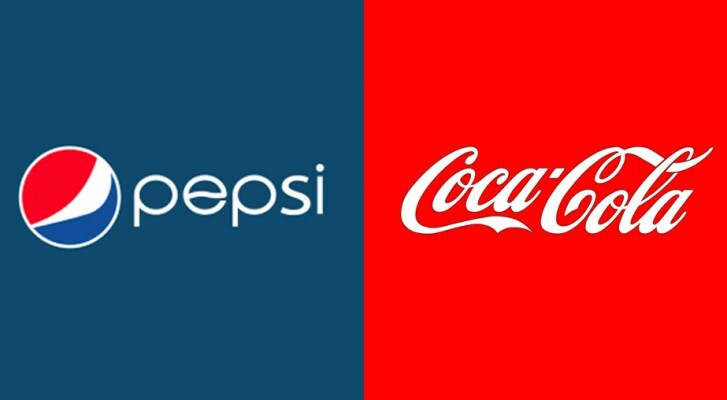 Just because your logo isn’t as recognised as Coca-Cola’s doesn’t mean you’re not already planning or engaging in critical branding techniques. It’s not just about flashy marketing, as your customer service, friendliness, willingness to answer questions, and other important factors all help to build your brand as a business that customers want to return to. Think of your brand as a person: is it friendly? Do people want to associate with it? What motivates it, and who are its heroes? Can you see how its philosophies influence its business model? Do people want to associate with it? What motivates it, and who are its heroes? Answering these questions now means that you can be working 24 hours a day, 7 days a week, because even when you’re sleeping your online brand can be a complete entity, just waiting to be stumbled upon. Think carefully about ‘who’ your brand is and what it stands for, as you’ll need to be consistent in getting that message across, and avoid changing focus. The key to building your brand is consistency: just as Coke needs to taste the same no matter when or where you take a sip, your brand needs to read consistently across all branches of social media, any blogs that you may run, and your online store itself. Now, just because we said design isn’t everything doesn’t mean it doesn’t matter! How your store looks says a lot about your brand: just think of the information you get about the Apple brand — sleek, high end, high-tech — when walking into an Apple store. Now think about walking into a discount grocery store like Lidl versus Waitrose. While customers won’t be walking directly into your shop, you need to build an online store with the same concepts in mind: what will your customers understand about your shop after just a few clicks? If you’re not a design wizard yourself, using a store builder can be a headache-free way to to ensure that your store looks ‘designed’ and professional. Just think carefully about the shop themes available and choose one that makes the most sense for the customers you have and hope to attract. Once you’ve chosen your theme and customised your design, stick with it so that customers start to associate your specific colors and fonts with your online brand. Every piece of written material should be imprinted with your brand’s ‘personality,’ which means fonts, colors, writing style, and general design feel. Remember the tip about consistency? It’s a marker of quality and applies to not just your goods and services but also the look and feel of your online presence. Knowing your audience is crucial for branding, while catering to this audience is crucial for driving sales. Who are your customers, and what are they looking for? For example, if you’re selling a great new baby product, it would make sense to post articles about parenting. 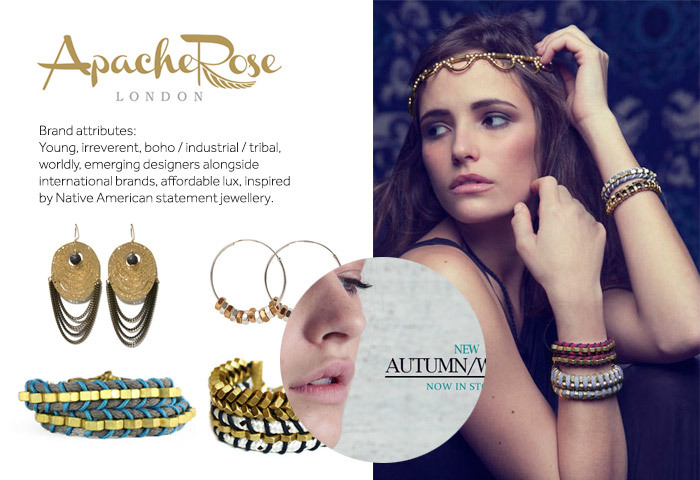 If you’re selling jewellery, your customers might want to know how to dress an outfit up and down with the right accessories, or the latest news about how your materials are sourced if your brand is ethically conscious. It all depends on your brand and your customers, and your options are endless. If you’re fortunate enough to have access to the process of how your goods are made, take advantage of this in order to let your customers in on what goes on ‘behind the scenes’ with photos of sketches, new materials that you’re excited to work with, or some works in progress. This is a good way of making your customers feel a part of the creative process, as they’ll be able to give comments and feedback. More importantly, these kinds of behind the scenes postings can contribute immensely to your branding as a shop for designer, bespoke, or unique handmade items. Generally, internet consumers are visually oriented, so posting simple picture tutorials, photo sets of the season’s hottest trends or colors, or even short videos on styling tips can help you stand up. Sharing useful or creative articles you find on social media is also a useful strategy -- the key is to make your brand useful to your customers, which helps your shop stand out above the rest. Amanda Li Hope - Jewelry Designer Maker from SupaDupa.me on Vimeo. Of course, no article on building customer loyalty or increasing sales would be complete without talking about social media. Every entrepreneur doesn’t necessarily have to be a social media maven these days, but it certainly helps. Consider the big advantage you have over the big box stores: you. While any complaints tweeted to Apple or Coca-Cola will be handled by a low-level customer service representative, it’s likely that any interaction customers have with small businesses will be with the Owner, Founder, CEO and Employee of the Month, all wrapped in one! Engage with your customers, listen to what they have to say about your brand and their experience, and most importantly, let them know that you are listening! A quick message of thanks or a quick response to settle a complaint can make customers feel special, and influence their decision to come back to a place where they feel taken care of. Another way to make customers feel special and build your brand at the same time is to give them something for following you on Twitter, liking you on Facebook, or trusting you with their email address. Consider a special discount or samples each month for people on your mailing list, holding a give-away on Facebook or allowing your Twitter followers to get their hands on a new product before it launches. The more you interact with your customers, keep it personal, and keep your branding consistent, the more you’ll get back in increased sales and an online brand to be proud of! 99designs - Design based community who will design your logos, banners and customise your store for a set fee. iStockPhoto - Stock library for photos, vector illustrations and icons. Moo.com - Have your business cards printed here. Great for pre-printing loyalty based coupon codes which can be handed out or included in your shipments for a discount on your customer's next purchase. Sticker Mule - Die cut stickers that look the part. Good source for getting your brand stickered about.